The process of selling your home is challenging, and this is compounded by your decision to sell your home without using a listing agent. 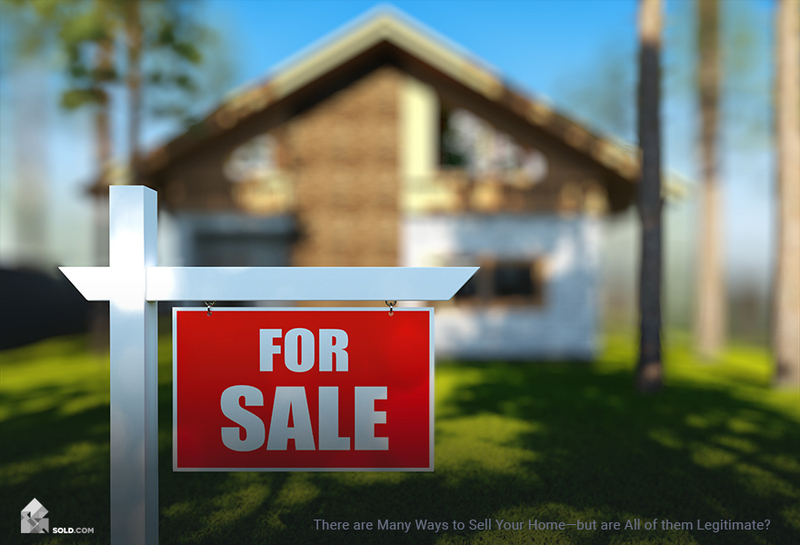 From preparing your home for sale to handling the offers and contract negotiations, selling FSBO takes some hard work. However, to make matters easier, you may be selling in what is called a “seller’s market” — that is, receiving so much buyer interest that buyers will outbid one another to try to purchase your home. Much like in a home auction, the right reserve price is not what you think your home is worth or the amount you hope to get, it’s the price at which you think other buyers will be encouraged to bid higher. And just like in a home auction, the price at which you list your home on the market is what is known as a reference point. Both buyers and bidders approach a home with more than just the perceived value of the home in mind: they are also considering the surrounding community as well. So how do you price your home to start a bidding war between buyers? Setting the price too low carries the risk of undervaluing your home and potentially losing out on equity. Setting the price too high and the bidding momentum could stop prematurely, or worse, your home could sit on the market too long. We will show you how to find the value of your home and how to set the right asking price. In a typical Fannie Mae appraisal report, the appraiser will answer questions regarding the exterior and interior of the property, describe the neighborhood with an included street map showing comparable sales used in the home value calculation, a sketch of the exterior view, justification for the square footage calculation, exterior photographs of the property plus comparable properties, recent market sales data, public land records and public tax data. The justification for a home’s value can be determined using two different types of valuation models: The cost approach and sales comparison. The cost approach, also called a summation approach, is the most accurate when a property is new. Developers and home builders will use this appraisal model to make sure their new units are priced appropriately for the market. Insurance adjusters will use the cost approach appraisal model when assessing the replacement costs of a new home due to damage or total loss. Although home appraisers, who are hired by the buyer’s lender to ensure the loan is appropriate to the property’s true value, tend to use multiple appraisal models, listing agents, who represent the buyer, will take the sales comparison approach. Here is the stage were listing agents “pull comps” from the local MLS to set the initial asking price. “Comps” are shorthand for comparable recent home sales in a specific area. If you don’t have access to your local MLS, which can be accessed through a local broker for a flat-fee, you can pull your own comps by using listing aggregators like Zillow and Redfin and sort by recently sold. Your local newspaper may also list recent sales in their real estate section of their Sunday editions. Size. Next, you’ll want to compile sold homes that are similar in size to yours with a deviation of 10%. Pay attention to how the square footage is calculated and note if areas of the home like the garage or crawl spaces are factored in. The idea is to use comps which are as close to your own home as possible (e.g. if your home has a finished basement, try to find comps with finished basements as well). Timing. Although real estate is cyclical, you’ll need to look at the last three-month date range to get the best idea of how homes are currently priced. You likely won’t be using these sales to influence the value of your home. Instead, you can see how your market has fluctuated and, if you have flexibility in your timing, use the information to decide whether this is the best time to sell. Generally, homes sell for more and faster in the spring and summer, when families have greater flexibility to relocate. Location. Most appraisers will start by looking within a one-mile radius of the address, making sure not to cross school districts and natural neighborhood dividers like freeways and other major traffic arteries, so start by compiling at least three relevant sales comps in your radius. Note that if your home is part of a subdivision, your sales comps should come from the same subdivision, as homes will have been built around the same time and by the same developer using the same materials. Updates & Features. Depending on your specific market, the types of updates and features can heavily influence buyer interest. Following the sales comparison approach, you’ll want to further refine your comps by looking at recent sales with exact or close-match upgrades. How many similar homes in your area sold with a new kitchen versus ones which sold their kitchen “as is”? With all your data collected and organized, choose three to five homes which are the most similar to yours. Now you can choose your asking price based on the spread between their asking and closing prices. 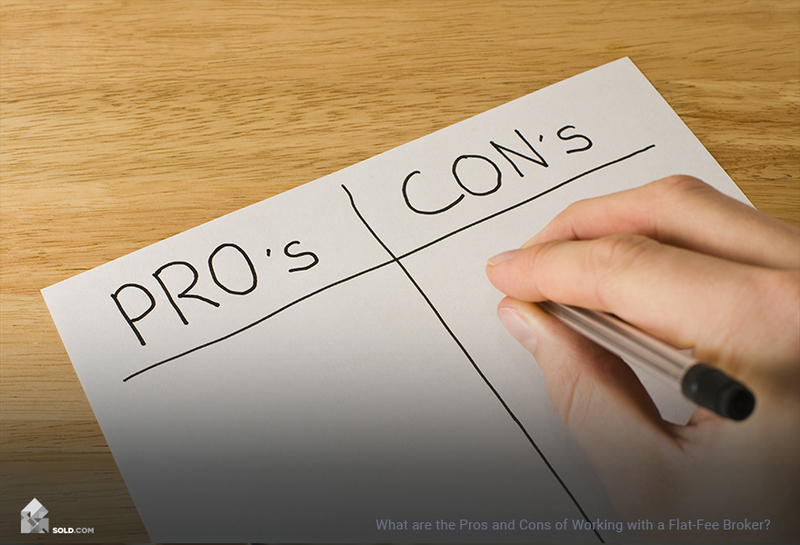 If your choices aren’t exact matches, you can adjust your asking price by 5% per feature. Are You in a Buyer’s or Seller’s Market? The type of market you are trying to sell it will ultimately determine the final asking price. 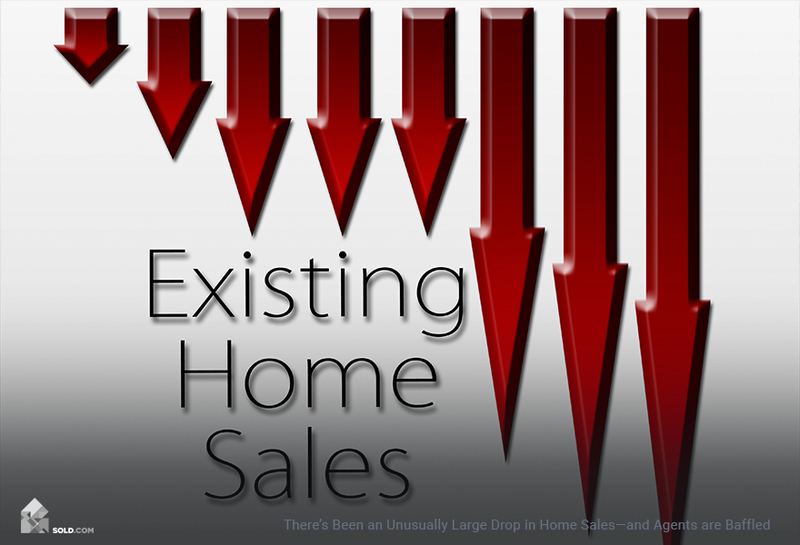 In a seller’s market, there is more demand than supply (more home buyers than homes for sale), and in a buyer’s market, there is a greater supply of homes or homes which are sitting on the market longer than expected. In a seller’s market, homes are selling quickly (within 30 days or less of going on the MLS) and are closing at prices above asking. Selling in these market conditions is ideal as you can price your home competitively to attract multiple bids. In a buyer’s market, homes are sitting on the market longer than 30 days and are going for less than asking. Why? There are multiple factors behind the buyer’s market conditions. Often times there are simply more homes for sale than current demand or it’s currently winter and a majority of potential home buyers won’t move until summer when their children finish school. Here, the few home buyers have greater negotiating power due to the lack of competition. If you want to start a bidding war in a seller’s market, price it at market value. In a seller’s market, buyers may be frustrated at being beat by all-cash buyers. 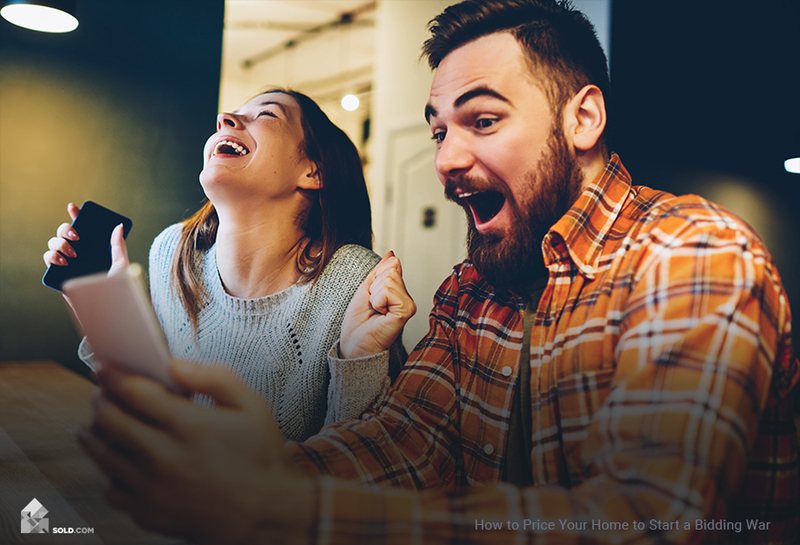 They’ll be pleasantly surprised by a home listed at market value and will be highly motivated to put in an offer quickly. If you’re in a buyer’s market, price your home between 5-15% below market value. Studies have shown that pricing your home this way will capture the interest of 90% of buyers and will indicate you’re motivated to sell. But whatever you do, don’t underprice your property. If you’re in a seller’s market and your house is priced below market value, buyers and their agents will assume there’s something wrong with the property and discount it immediately. Or they will assume you’re so desperate to sell, they’ll send in a low-ball offer. The price is not what you think your home is worth or the amount you hope to get, it’s the price at which you think other buyers will be encouraged to bid higher.